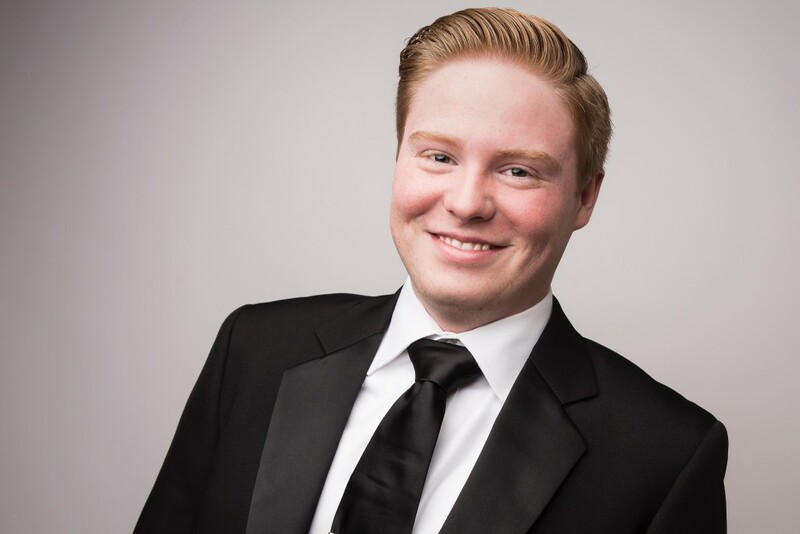 Tony and Julie Griffith have recently welcomed vocalist and pianist Joseph “Bryce” Lee, as the newest member of The Griffith Family. Bryce has made the move from Dallas, GA to tour full time with The Griffith Family. Since The Griffith Family stepped out in 2015 and made the move to Nashville and into full time schedule, the group has not only grown and expanded what they do musically, their focus on ministry has expanded into evangelistic events where Tony preaches and both Tony and Julie share their personal testimonies. The past two years have seen The Griffith Family cover a lot of ground, literally, with a touring schedule that has taken them from the deep southern United States and beyond the northern border into Canada. 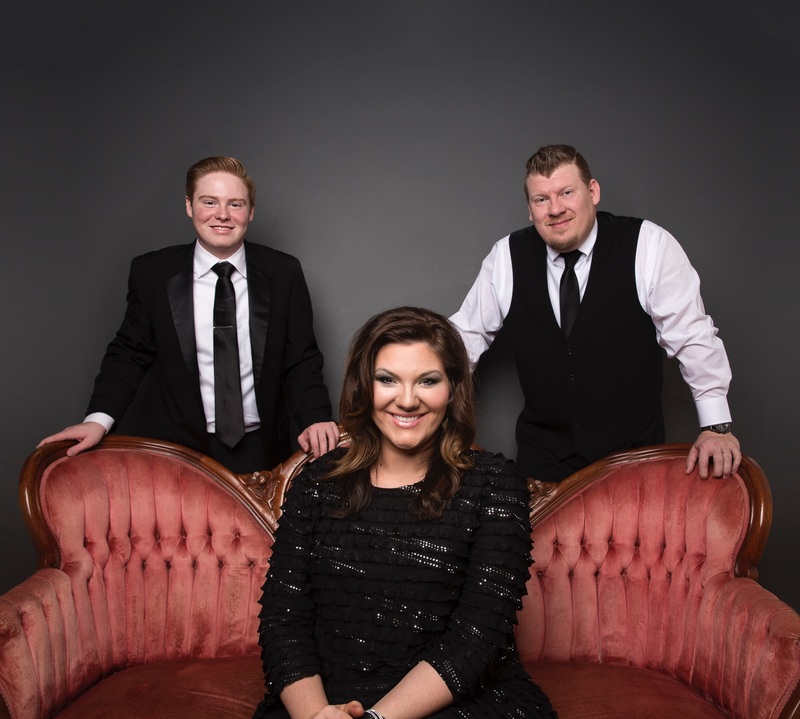 During that time they’ve performed annually at popular events such as Dollywood’s National Southern Gospel & Harvest Celebration, The National Quartet Convention along with television appearances on networks, including TBN. In addition to those highlights, the group has garnered multiple charting songs from their first two albums, ‘The Griffith Family’ and ‘Give His Love Away’. For more information, visit Griffith Family Music.